Perfect timing! 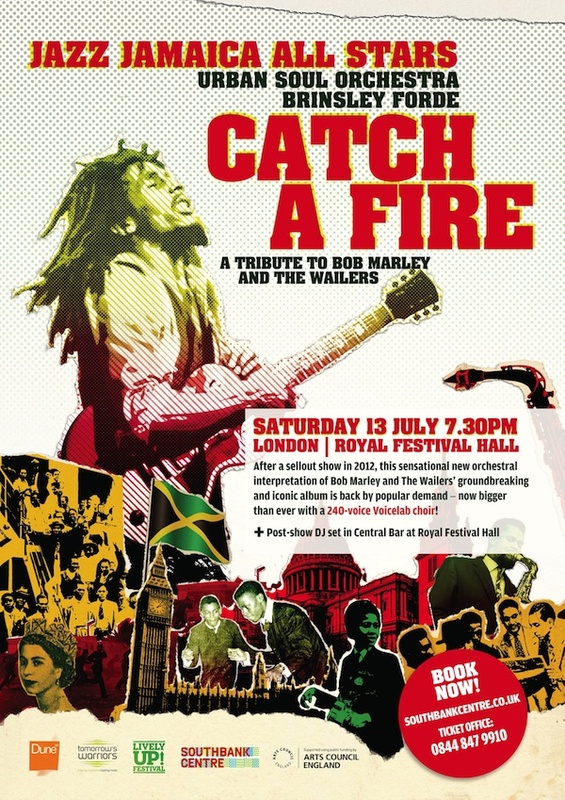 First rehearsal today for Jazz Jamaica All Stars’ Catch A Fire show next weekend, and I’ve just heard from blogger Peter Clemm that he’s posted the interview I did with him on our 2012 Catch A Fire tour. Thanks for this Peter, and glad you enjoyed the show! For his extensive contribution to the development of Jamaican popular music, the jazz trombonist, producer, and ska pioneer, Emmanuel ‘Rico’ Rodriguez, MBE, is being awarded the silver Musgrave medal by the Institute of Jamaica. The institute recognises outstanding Jamaicans in the fields of the arts, literature and science, a tradition that began from as far back as 1897. We’re all grateful for his major contribution to the world of music over many decades, and particularly for his support during the early years of Jazz Jamaica – we all benefited greatly from being able to learn Jamaican music direct from the source.